Argon, Krypton, and Xenon—What’s the Best Gas-Insulated Window? You thought krypton was Superman’s home planet, right? We did, too—until we realized it’s also an inert noble gas that can be used to insulate the glass panels in double and triple pane windows. 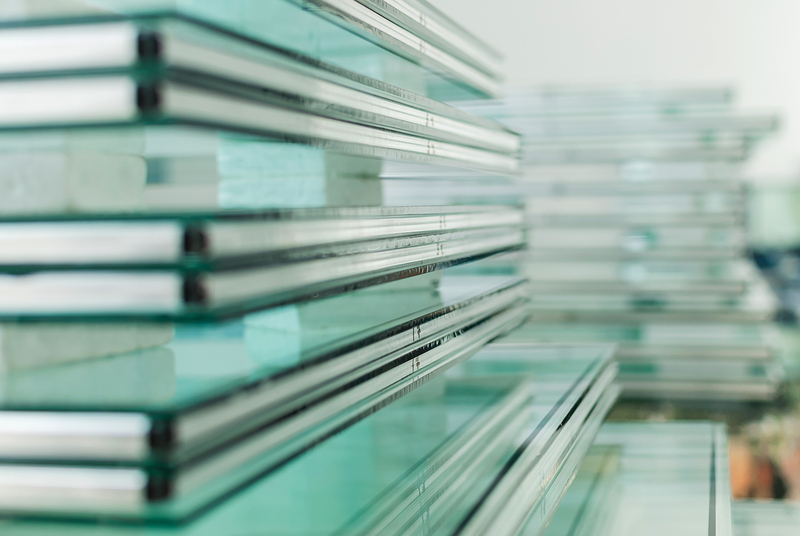 Window makers regularly use argon, krypton, and xenon to turn ordinary glazing into draft-defying superglass. It may not be as cool as reversing the orbit of the Earth, but it will definitely keep you warm and toasty when winter winds howl. Let’s take a look at the pros and cons of insulated glazing to help you decide which glazing will offer the best energy benefits for your climate and budget. Let’s break for a second here to discuss why insulated glazing is so important in the first place. Gas-filled windows have some advantages over air-filled units, but they have their drawbacks, too—including a higher price tag. But if you have the wallet for it, gas-filled units can make your home much more comfortable—and save you some problems with your windows down the line. With insulated glass, you’ll typically see a remarkable improvement in your window’s thermal performance. 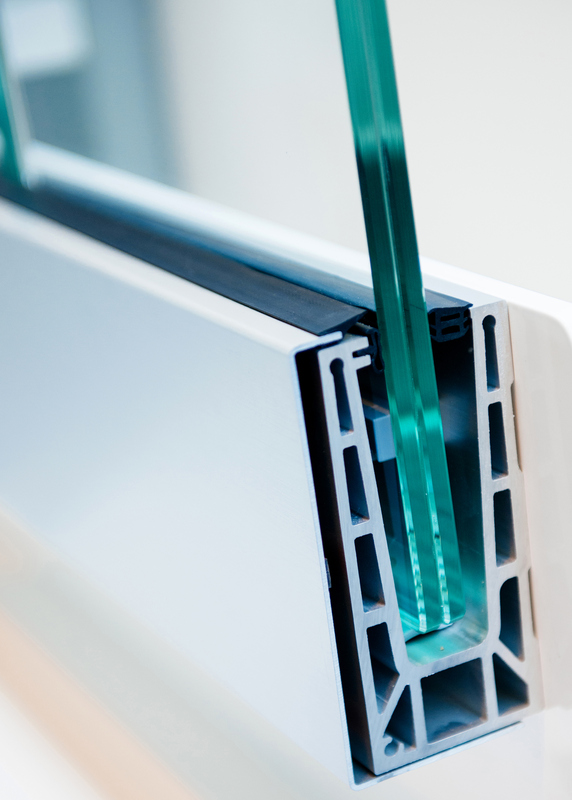 Many window assemblies have small cracks and gaps between the glass and frames that allow air to infiltrate through the window. Double glazing works because it slows chilly drafts that enter through those tiny openings, keeping them from penetrating your home’s interiors. But air can travel through air a lot more easily than it can travel through a denser gas. Gas insulated windows have this denser element between the separate panels to reduce air infiltration, particularly on very windy days. In addition to improving the comfort of your home, insulated windows have several other benefits. They often effectively block noise pollution and limit damaging ultraviolet rays in interiors. And most are ENERGY STAR rated, to boot. However, that better performance comes at a premium. Argon-insulated windows cost around $30 to $40 extra per window—and that can really add up when you’re updating all the windows in your home. It’s important to think of the expense in terms of energy savings, however. ENERGY STAR rated windows stand to save you up to $465 a year, particularly when you replace outdated, single pane windows, so that’s a pretty quick return on investment. Of course, that investment—and overall energy performance—can vary depending on the type of gas you choose. Here’s a rundown of commonly-used gases, as well as their benefits and disadvantages. Argon is without a doubt the most popular option for gas-insulated glass units, and for good reason: it’s the most affordable, and it nets homeowners very reasonable energy performance, pound-for-pound. Krypton or xenon have slightly better thermal performance—they’re both a bit more dense than argon—but argon is the best option for homeowners who are okay going without the most cutting edge materials. Window dealers usually combine argon-insulated glazing with Low-e energy efficient windows for full-package energy savings. The insulation keeps interiors warmer in winter, while the reflective Low-E glass drops heat gain throughout the summer months. So are argon-insulated windows worth it or not? According to Consumer Reports, they may not be the best buy if you’re only looking to improve your home’s energy performance, since the energy savings are much less than other home improvement projects. But if you’re already thinking of replacing your windows, argon will get you a better overall carbon footprint and superior comfort, and they’ll improve your windows’ R-value by at least half a point. Additionally, depending on the building regulations in your area, they could be required in order to meet local energy codes. It’s a good idea to check with your installer or your local building department to get the full rundown before you buy. Krypton is another option for insulated window units—but its higher cost has made it prohibitive for many homeowners, preventing it from overtaking argon as the industry standard. Still, krypton-insulated windows demonstrate superior energy performance. According to some sources, installing krypton units could reduce your monthly energy expenses by somewhere around 40 percent. You’ll tend to see krypton in windows with a narrow profile, since it functions best when there’s a pretty thin gap between the glass—about ⅜ of an inch or less, usually. For this reason, it’s often used in triple pane windows, where there’s an additional layer of glass and insulation for extra thermal protection. Most building professionals say that krypton doesn’t net enough energy savings to be worth the current elevated price, but if your main goal is to get a greener, higher-performing home, they’re a better option. Glass is overwhelmingly the weakest point in a building’s outer envelope. In fact, by some estimates, about $35 billion in energy is lost each year due to leaks in windows. Given that information, you’d think that the trend in new homes would be towards less glass, rather than more, but for many homeowners, the benefits of improved outdoor views and better lighting and openness outweigh the potential energy loss. Accordingly, the surface area of windows in homes is growing larger, not smaller, and builders and energy experts are struggling to develop materials that will make windows more suitable to replace doors and whole walls in homes. Xenon is one of their solutions. It bumps a window’s thermal window U-value below those insulated with argon or krypton, improving the energy performance. But just like with krypton insulation, that better performance comes at a price. Xenon-insulation represents cutting edge insulation technology and will usually cost much more than both argon and krypton, with just slightly better energy savings in return. It’s really only recommended for those hoping to achieve serious performance—in LEED-certified buildings, for instance. Right now, the high price of gas insulation means you’ll probably need to be choosy when you buy insulated units. But keep your eye out for new innovations and improvements in the future. Windows currently only achieve, at their highest, an R-value of about 4—pretty pitiful compared to solid walls, which rate somewhere between 30 to 40 R-value. There’s definitely room for improvement in both efficiency and cost-effectiveness, so stay tuned for new updates!